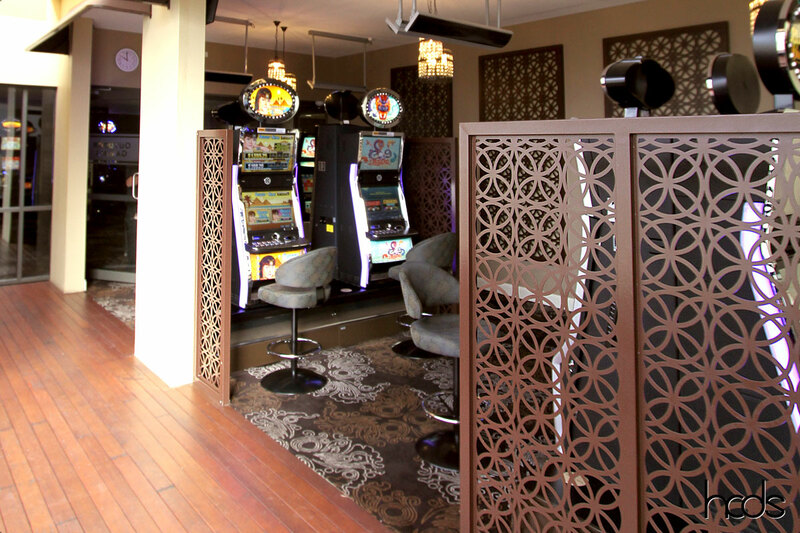 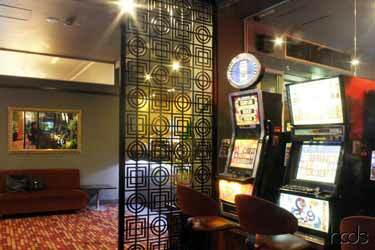 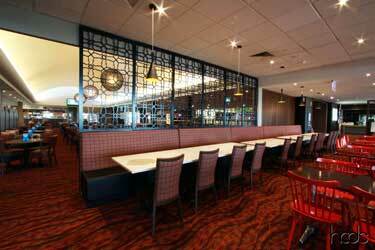 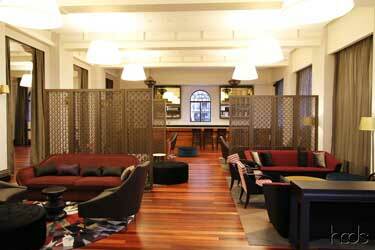 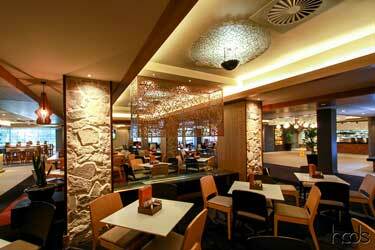 These are the latest screens installed at Central Hotel. 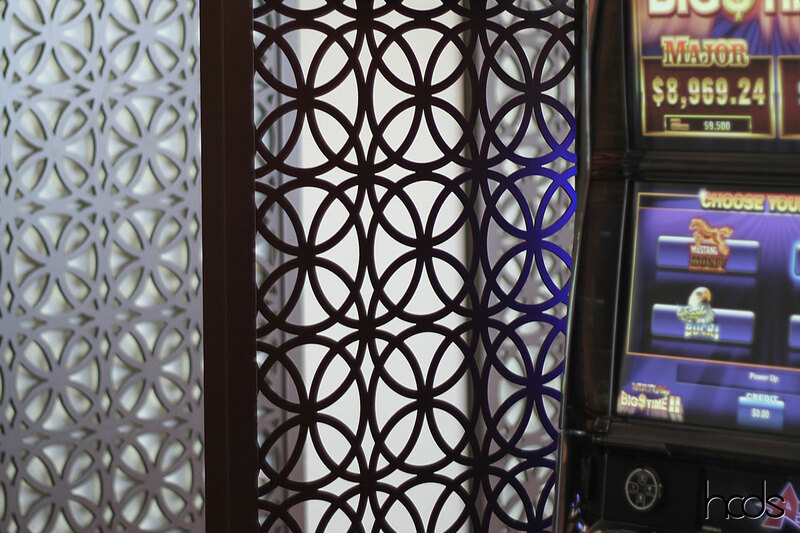 The screens provide a privacy barrier and zones the different sections of the hotels bar and gaming area with visual effect. 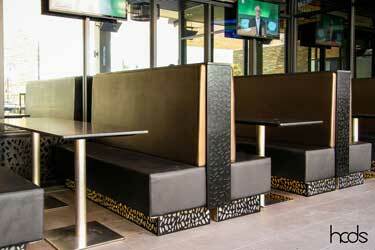 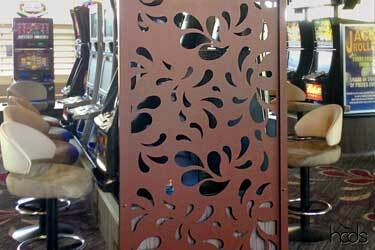 These screens are also a solution and provide a great alternative to having a solid wall or solid panel. 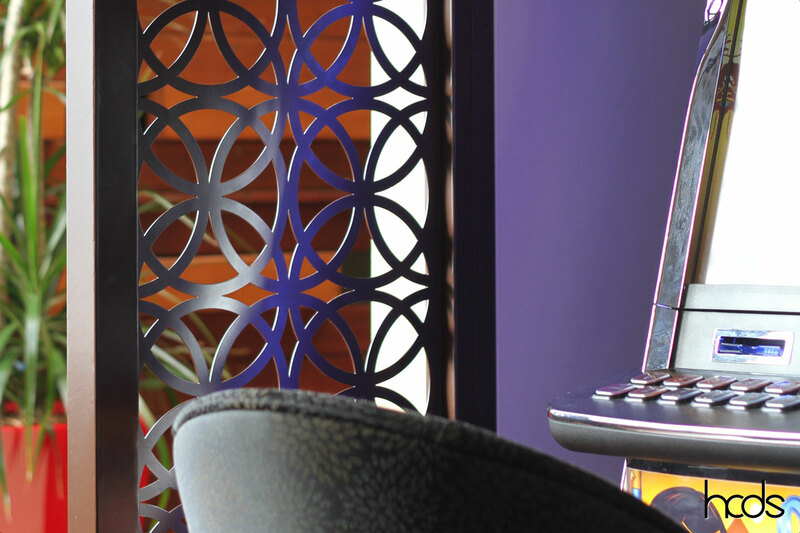 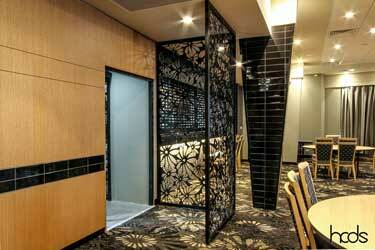 HCDS decorative screens are not only functional, but visual and decorative. 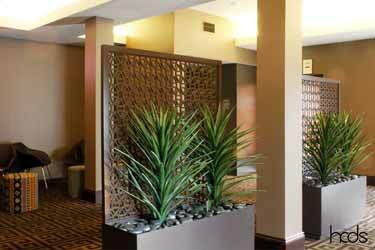 They are made to specifications and requirements of the space and can be made in a variety of patterns, colours and sizes.